I am so excited to announce that my children's book Copycat Baby has been published on Amazon. You can find it here. You can also purchase it at createspace. 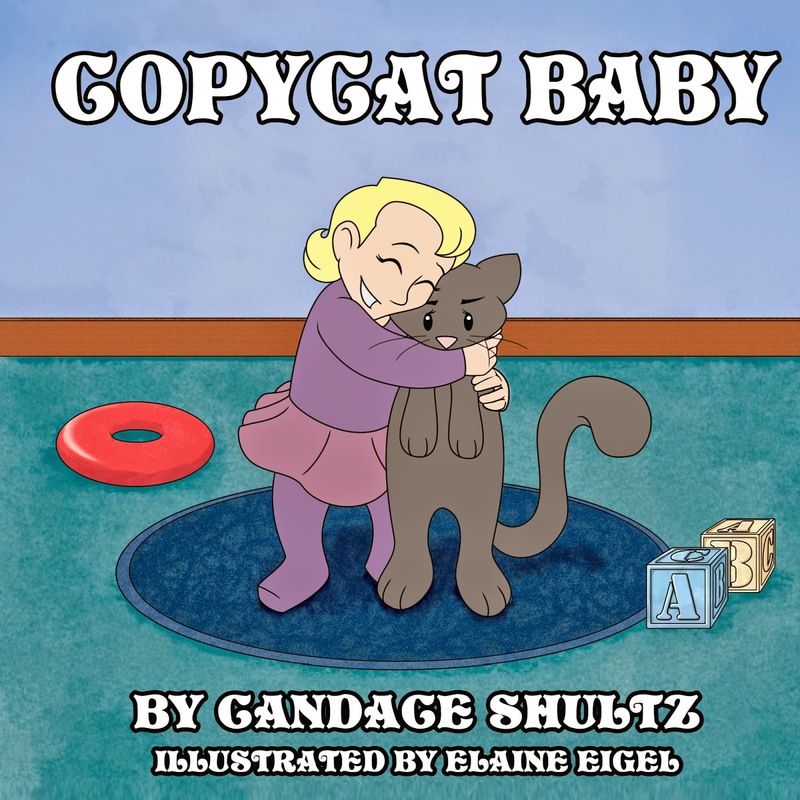 Copycat Baby is about a baby who acts like her pet cat. My daughter inspired me to write it. I originally wrote it as a poem over two years ago, which you can see here, but I decided to edit the poem and turn it into a children's book.